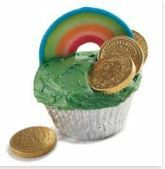 Do you have a favorite St. Patty’s Day treat you’re going to make this year? ← Dickies TEN in TEN Giveaway~ Day 9 Winner! 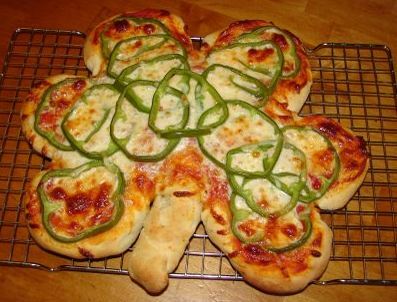 That irish pizza looks healthy and yummy! Just what I love! The Green Milk with Lucky Charms is the cutest thing I’ve ever seen!! Perhaps we can have a peaceful breakfast if I serve this on St. Patty’s Day!